Know a birthday or special occasion coming up? 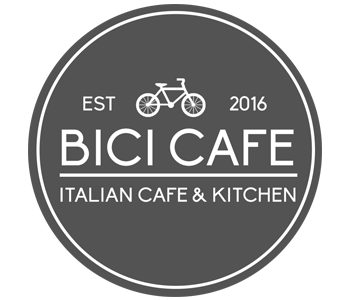 We have gift vouchers available for Bici Cafe! Call us a call on 01229 581833 to arrange an order of a gift voucher. If you leave a message, please leave your name, number and the amount for which you would like your voucher.